As always buying from Lucky Gunner was a pleasure. I purchased the Magtech 38s so my wife could apply for her CWP. She fired 50 rounds of practice then another 50 at her firing range test. No mis-fires and she scored 198...I was proud of her. Thanks LG! 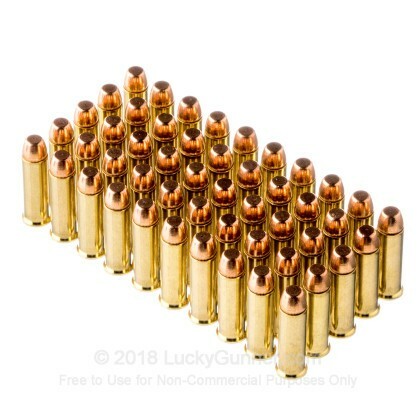 This was replacement ammo Lucky gunner sent for some wad cutters that wouldn't fire. These guys really get it when it comes to customer service!! 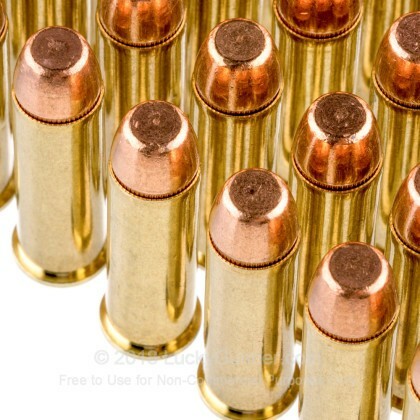 These rounds shoot well. 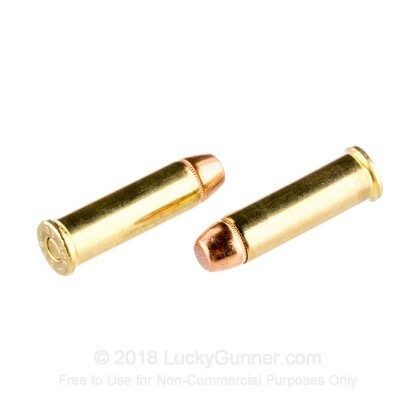 I was looking for a .38 spl round that was not too punishing on a pre WWII S&W revolver. These were a great load avail commericailly. It shot below 800 fps. Which what exactly I was looking for. Just like the handloads that I make. 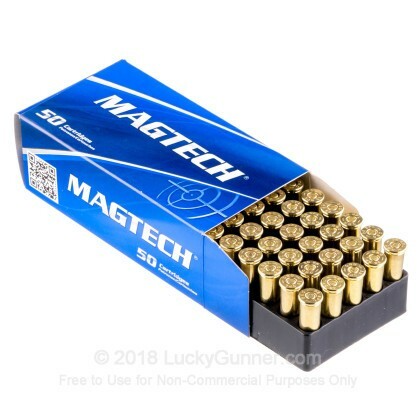 The Magtech 38's I purchased fro Lucky Gunner were extremely consistant and instrumental in forming nice tight target patterns. Dealing with LuckyGunner is an all around good experience. 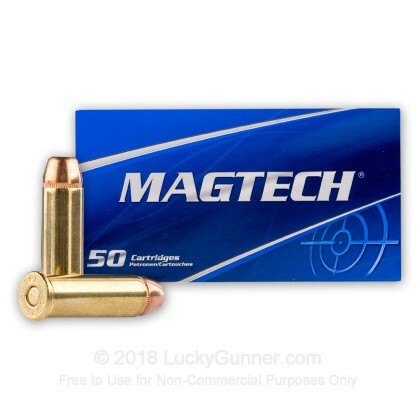 We also have this 38 Special - 130 gr FMJ - Magtech - 1000 Rounds ammo in stock in a bigger quantity.